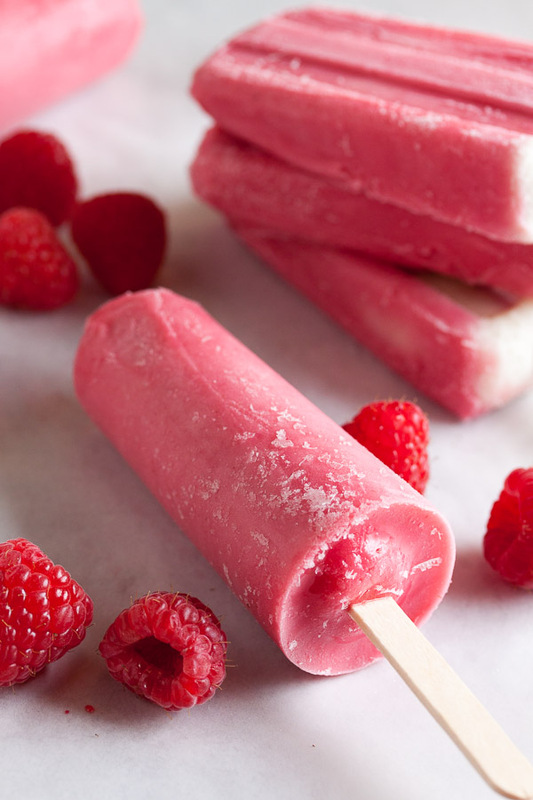 Raspberry Sherbet Popsicles | wanna come with? 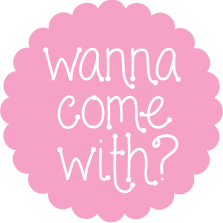 We’re just starting to ease into summer here in Vancouver, and the weather is still wildly fluctuating between hot sunny days, and cool rainy nights. This is totally normal for us – usually our summer doesn’t start in earnest until August, but then we have beautiful weather well into October. Often I’m still wearing sandals even in November! 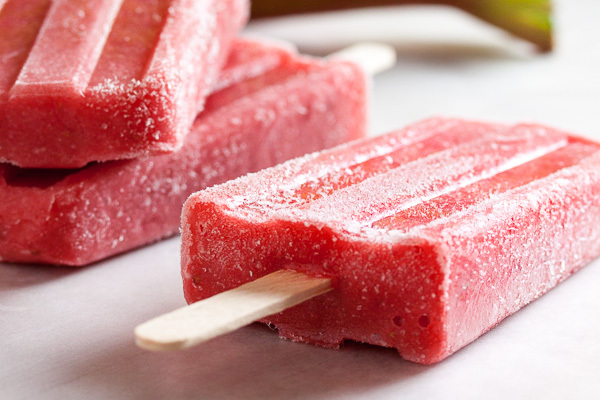 But it’s definitely warm and sunny enough to enjoy a popsicle or two, and with the farmers market in full swing, I’m loading up on fresh fruit every weekend. And popsicles are the perfect way to take advantage of all that bounty. I’ve mentioned before that I’m not a big fan of fruit (I’m much more likely to snack on fresh peas and baby carrots, and I’ll buy english peas by the bagful from the market), but there are a few fruits that I enjoy: early season blueberries, when they’re still on the tart side, big fat juicy strawberries, apricots and nectarines, and yes, raspberries. The problem with raspberries, though, is that they turn mushy so quickly, so you need to eat them right away. Or freeze them for smoothies. Or better yet, make popsicles out of them. And since I’m really not the type of person to sit and snack on berries, most of mine end up in the freezer in one form or another. 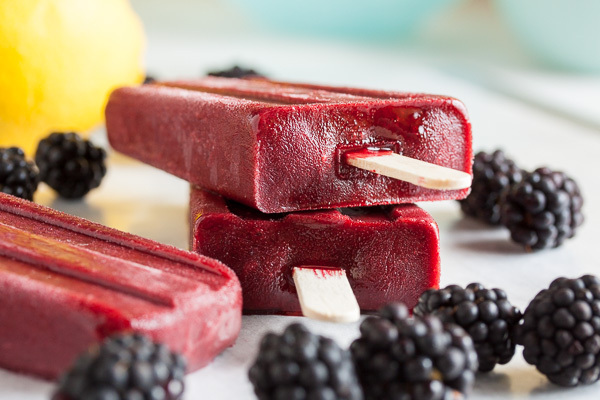 I’ve discovered that sorbet and sherbet recipes both make really good popsicles – fruity and fresh, just the right amount of sweetness. Check out these lemon buttermilk popsicles made from another sherbet recipe – absolutely perfect! A lot of people use the terms interchangeably, but technically the difference is that sorbets are dairy-free, made with fresh fruits and sugar, and sherbets can have dairy added. 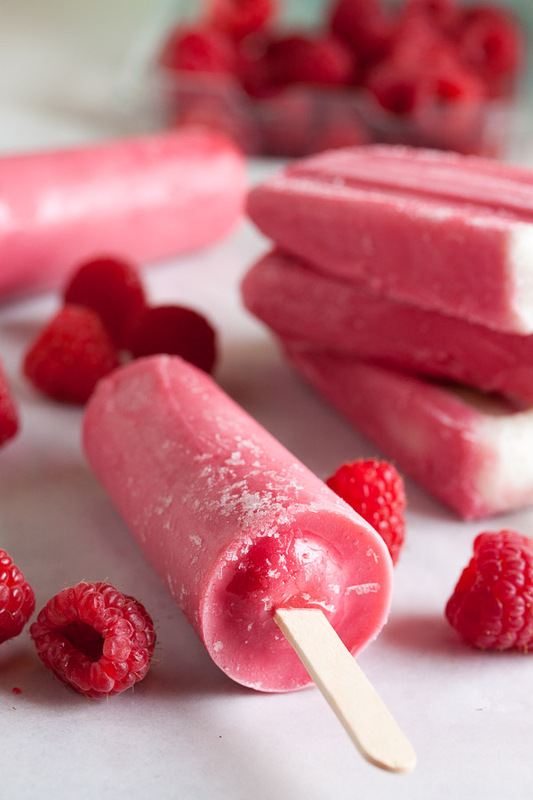 You may have noticed that some of the popsicles pictured look like a combination of pink and white. Good eye! I made a batch of the coconut lime popsicles that I made last year and made a few swirled together with this raspberry sherbet. 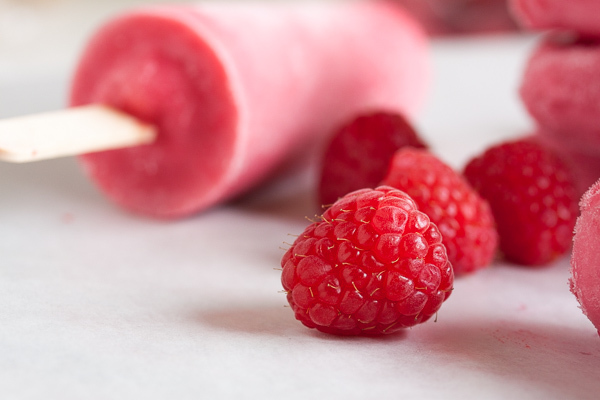 Trust me – raspberry and coconut and lime is a great combination! Adapted from "Raspberry Sherbet" from The Perfect Scoop by David Lebovitz. The original recipe includes instructions for processing in an ice cream maker. 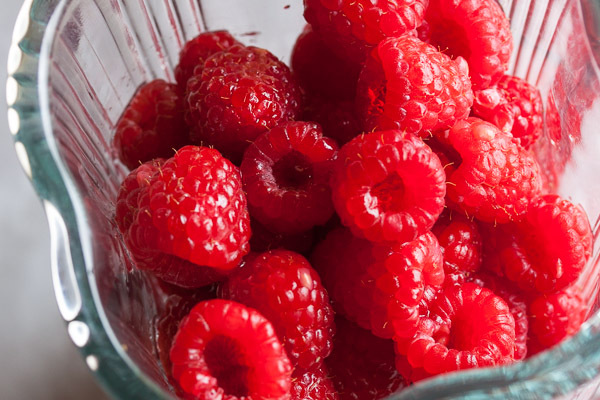 Combine the raspberries, milk, and sugar, in your blender and purée until smooth. Strain the mixture through a food mill or a sieve to remove all the seeds (I don't use my food mill often, but at times like this I'm really glad I have one). Add the lemon juice to the mixture and stir until smooth. Taste it at this point – it should be a little on the sweet side, with a bright fresh flavour. You may want to add a little more lemon juice – trust your taste buds. 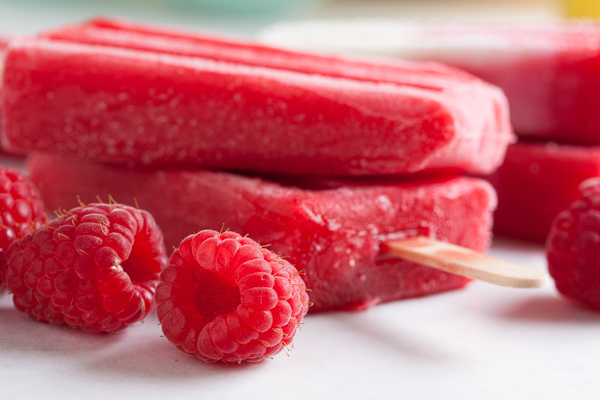 Pour into your popsicle moulds and freeze for at least 5 hours. Enjoy!